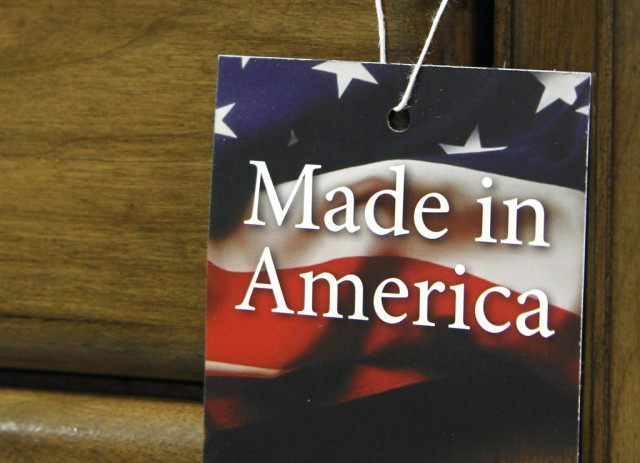 WASHINGTON (AP) — The vast majority of Americans say they prefer lower prices instead of paying a premium for items labeled “Made in the USA,” even if it means those cheaper items are made abroad, according to an Associated Press-GfK poll. Asked about a real world example of choosing between $50 pants made in another country or an $85 pair made in the United States — one retailer sells two such pairs made with the same fabric and design — 67 percent say they’d buy the cheaper pair. 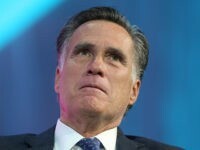 Only 30 percent would pony up for the more expensive American-made one. People in higher earning households earning more than $100,000 a year are no less likely than lower-income Americans to say they’d go for the lower price. But Trump’s message appeals to Merry Post, 58, of Paris, Texas where the empty factories are daily reminders of what was lost. Sixty-eight percent of people with a favorable opinion of Trump said that free trade agreements decreased the number of jobs available to Americans. “I will stop it by renegotiating all of the trade agreements that we have,” Sanders told the New York Daily News editorial board earlier this month, saying that the wages paid to foreigner workers and environmental standards would be part of any deal he would strike.